2018 LA Auto Show: Hyundai Palisade -- Budget Three-Row Beast? If you aren’t impressed with the sorts of cars coming out of South Korea these past couple of years, you’re just being a snob. The Genesis G80 completely shocked the automotive journalist-world with its quality, the Genesis G70 is a legitimate 3 Series rival, the KIA Stinger is way more fun than you’d ever expect a KIA to be and the new Hyundai i30 N is an absolute riot, challenging the entire hot-hatch world. 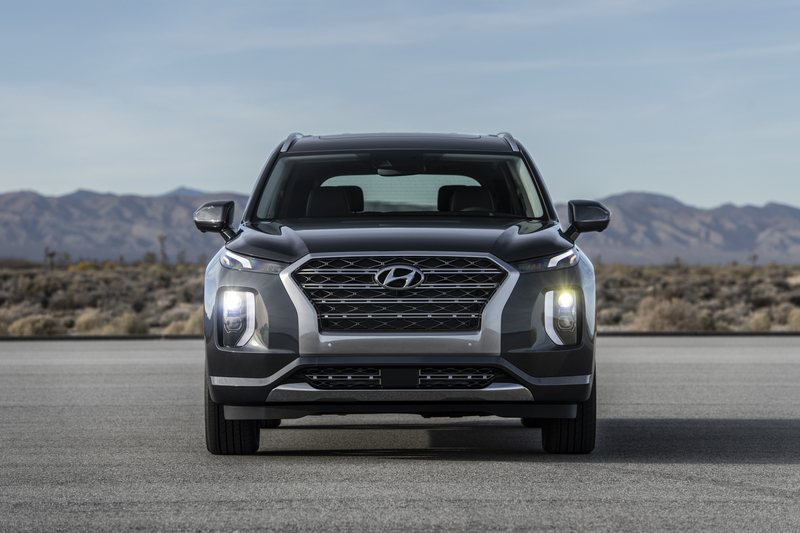 Now, Hyundai has set its sights on the big, premium SUV market with its new three-row Hyundai Palisade. The Hyundai Palisade made its debut at the 2018 LA Auto Show, a fitting location for a massive three-row SUV. The craziest part? It actually seems pretty good. From the outside, it doesn’t look half bad. It’s not beautiful, thanks to its weirdly gaping grille and its annoying trapezoidal dual exhausts, but it’s really not bad looking. There are some genuinely nice angles on it. But where the Hyundai Palisade is going to attract buyers is inside. 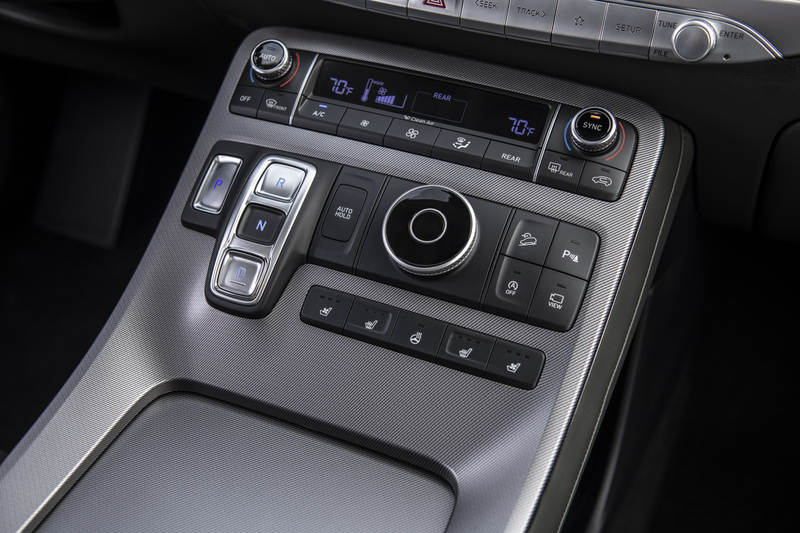 Its cabin is the nicest we’ve ever seen from Hyundai or KIA (though Hyundai’s luxury offshoot Genesis puts out nicer stuff). Of course, it will never compete with the BMW X7, but it doesn’t cost anywhere near as much as the big Bavarian. It is nice, though, and has way more luxury than expected. 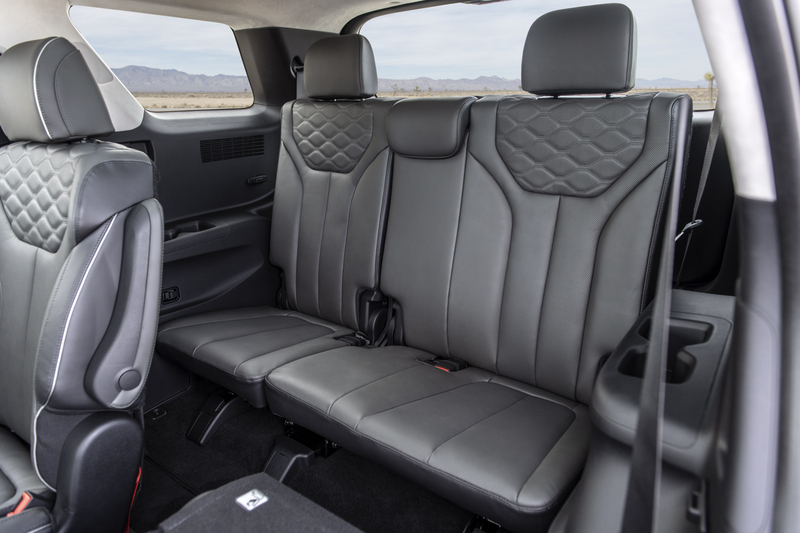 Plus, it’s not a seven-seater, it’s an eight-seater. That’s because it’s so damn wide, its third row is capable of accommodating three people. Three very small people, of course, but three people nevertheless. So that gives it an edge among its competitors. And with a starting price in the mid-$30,000 range, it’s really hard to beat its size and luxury. Admittedly, it does have a downside and its the engine. It gets a 3.8 liter V6 that makes 291 hp and 262 lb-ft of torque. In a vehicle as large as the Palisade, that’s not enough. My wife’s Grand Cherokee has roughly the same power from a free-breathing V6 and it feels sluggish. The Palisade is a lot bigger. 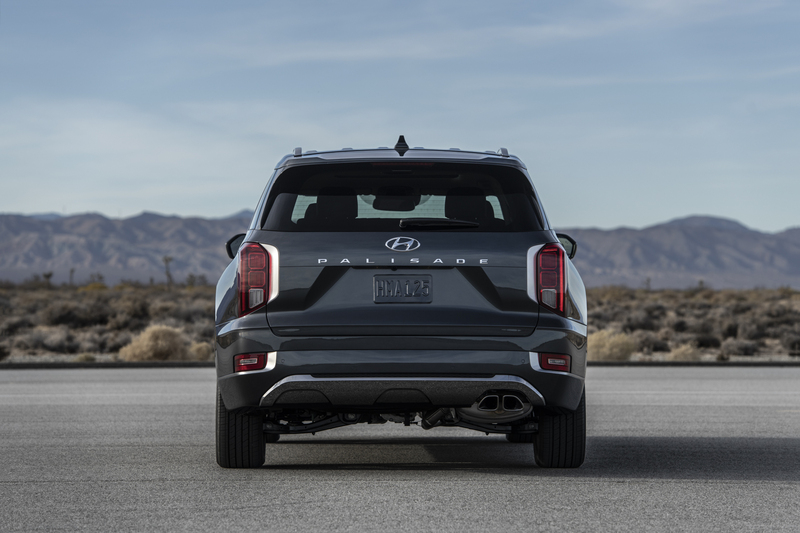 Overall, the Hyundai Palisade is a really interesting new SUV that offers enormous size, immense practicality and surprising luxury in a very affordable package. We can see this selling very well. Will it ever compete with the BMW X7? No, it’s not that luxurious or high-tech. However, as a budget alternative, it’s hard to beat. Previous post Build your own BMW X7 on today!